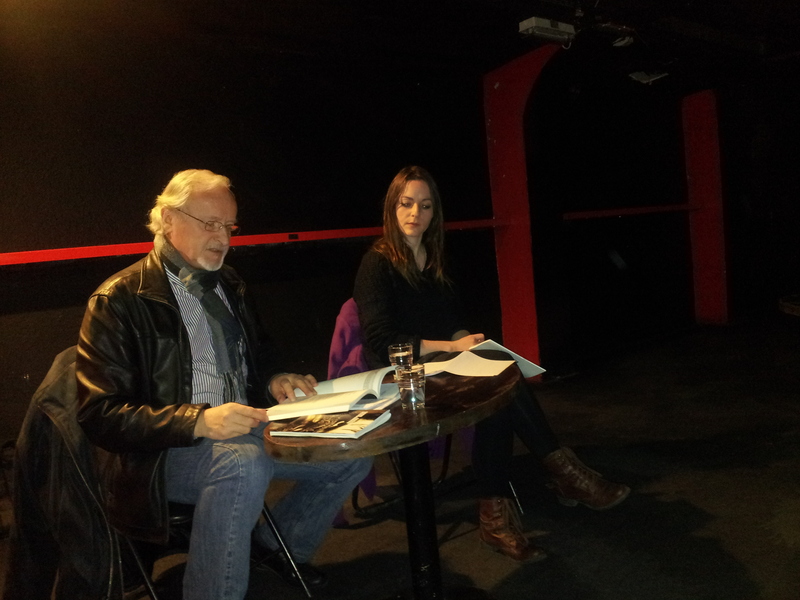 As part of the Seven Towers ‘Tuesday Lunchtime Readings’, Philip Lynch and Kerrie O’Brien read from their works on Tuesday 5 February at The Twisted Pepper Cafe in Dublin. Phil covered some ‘old ground’ works, including his evocative poem ‘Guernica’. Reminds me of the story of how a German officer once asked Picasso about his painting: ‘Did you do this?’, Picasso replied: ‘No. You did.’ Philip also read some of his new stuff. Glad he did. We … ahem … senior poets need to show we still have it. The next 7T lunchtime session will be on Tuesday 5 March at the White Lady Art Gallery at 14 Wellington Quay at 1.15pm. I will be will be quizzing Oran Ryan on the secrets of writing novels and poetry. Never too late to learn!